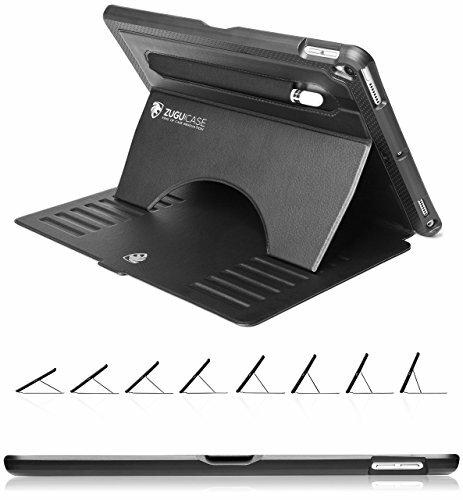 ZUGU CASE - iPad Pro 10.5 inch Case Prodigy X - Very Protective But Thin + Convenient Magnetic Stand + Sleep/Wake Cover Men & Women (Black) | Replicafer Co. If you have any questions about this product by ZUGU CASE, contact us by completing and submitting the form below. If you are looking for a specif part number, please include it with your message.